We have some very creative ideas to decorate our bedrooms,dining room,kitchen etc. But, when it comes to home offices we are usually stuck and have no idea where to start from. The problem is that we had always lived in the perception that offices are usually boring and there is nothing in the world that can make an office look beautiful,attractive and comfortable to work in. 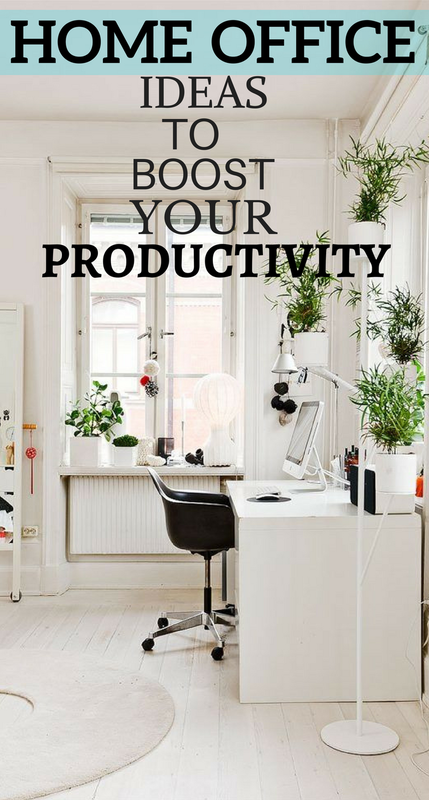 In order to decorate your home office you need to be critical about every selection that you make.Try to bring in more and more natural light,Remove the clutter, make a creative and functional uses of spaces. Try incorporating the idea of minimalism into your home office.For home offices you can include the elements that you like, this will add a personal flavor to your space. You can experiment in artificial lighting,modern furniture,neutral colors and you can also work on a theme for your home offices.Here are some ideas that will help you in decorating your home office.